Whether due to a natural disaster, rainwater, broken pipes, faulty appliances, or a leaking roof, our team at REDS knows what it takes to restore your home or business back to its original state. 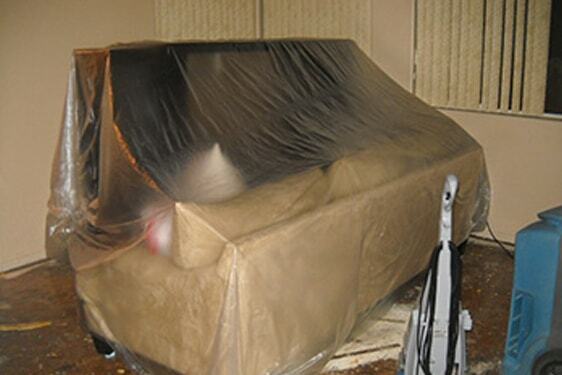 We work to repair and dry out flooded basements, crawlspaces, roof leaks, and more, bringing our decades of experience with us. 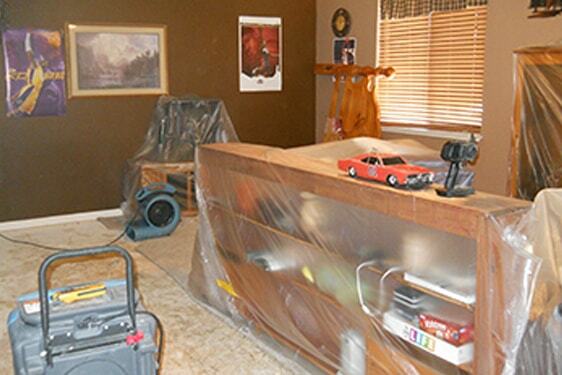 As flood and water damage restoration experts that are local, we respond to your emergency within minutes to minimize any losses. Once we arrive, our team is trained to clean up any water remaining, dry out your space, preserve the integrity of your belongings, and repair any damage that took place. We also work to prevent further damage from occurring, so you can rest easy knowing the water or flood damage is behind you. 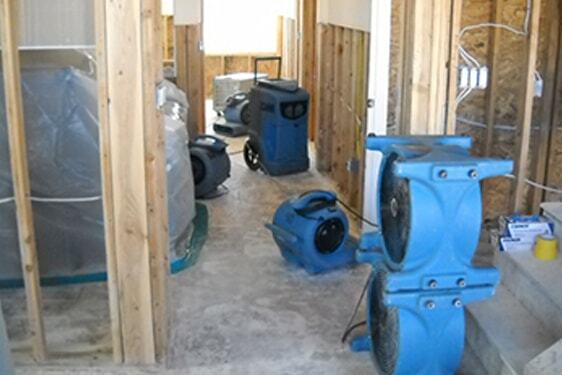 We work directly with your insurance company to help you avoid out of pocket costs, from the cleanup and restoration to repair of your home or business, we are a start to finish water damage restoration service. Contact us anytime, day or night, with your water and flood damage emergency. A trained REDS team member will provide you direction on what to do before we arrive. 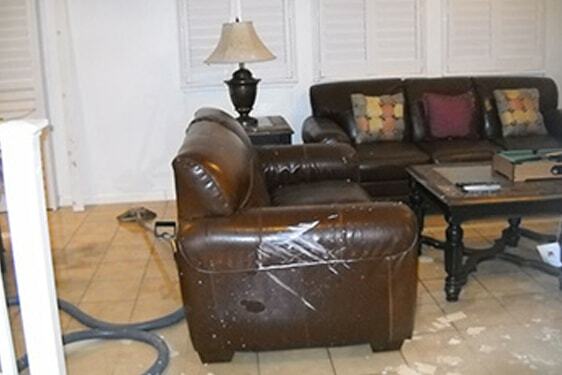 Once we arrive, our team assesses the water or flood damage to your property and quickly works determine the best solution for removal and restoration. 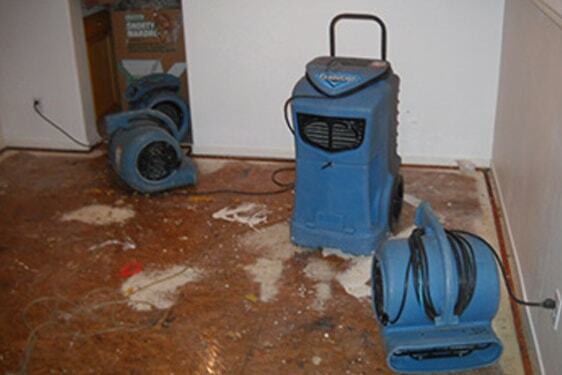 We get to work right away in removing any excess water so that further damage cannot take place. Once that is complete, special equipment is used to dry out surface and hard to reach areas so that no mold or other issues arise. 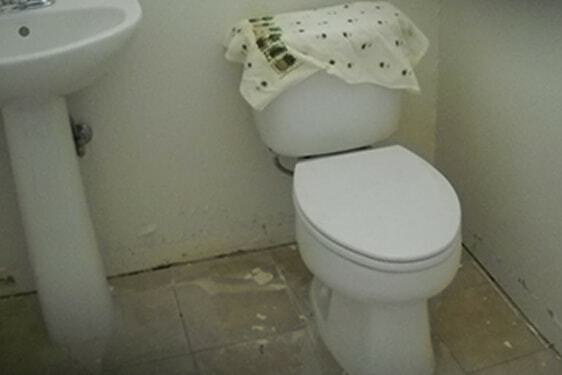 Any item in contact with the water or flood damage is thoroughly cleaned and sanitized, removing odors and the potential for problems down the road. After this, the stage is set to restore your property back to its original condition. Some jobs require repair of flooring or replacement of carpet, while others may mean patching or replacing drywall. 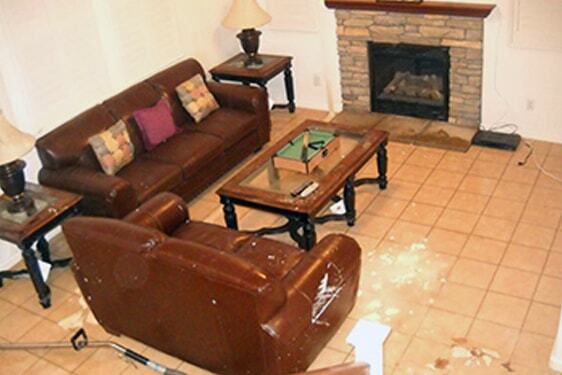 matter how big or small the job, our team puts the home or business back in place and fully repaired and restored.